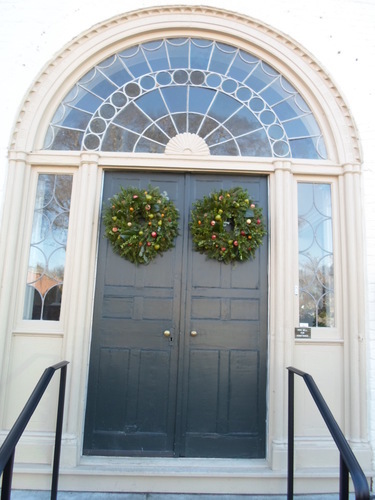 Stroll through the luminary lit streets of historic Twickenham and enjoy special musicians while touring the Weeden House Museum,First United Methodist Church,The Helion Lodge and 4 private residences all decorated in holiday finery. 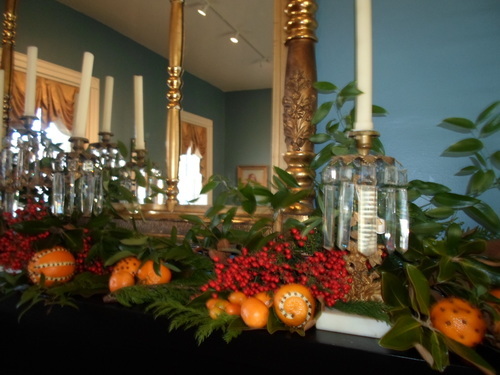 The proceeds from the 41st annual Spirit of Christmas Past Homes and Luminary Tour benefit the Weeden House Museum, built in 1819, the same year Alabama became a state, and historic district projects. 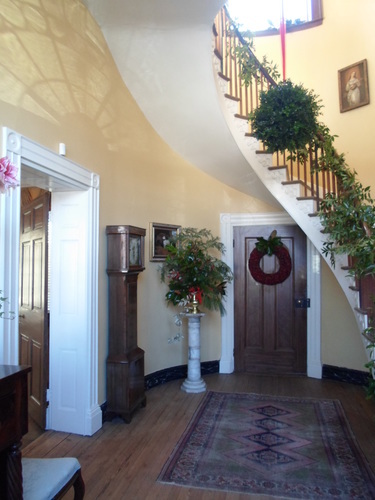 The event is held annually on the second Saturday of December. Adults $20.00 $5.00 Children 12 and under. No debit or credit cards,please.